As a small batch producer, our entire approach takes time and expertise, making it possible to produce only small quantities of Casa Dragones at a time. 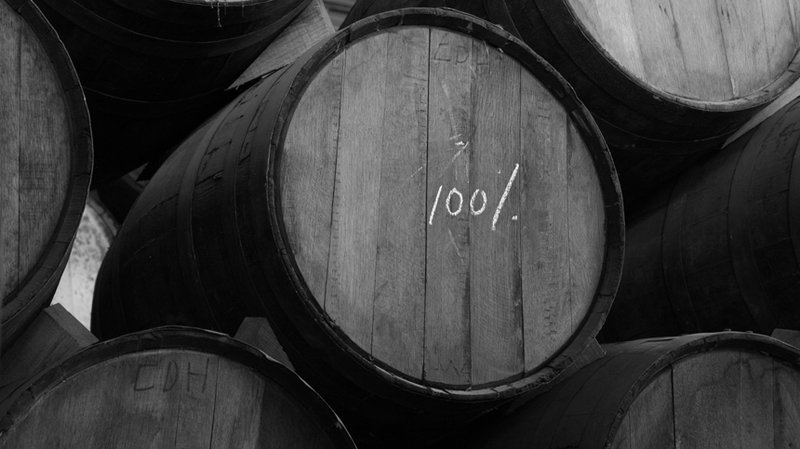 In fact, we produce no more than 500 cases per batch. This approach enables us to maintain focus and strict quality control in each batch, ensuring an exceptional taste and the highest possible quality. 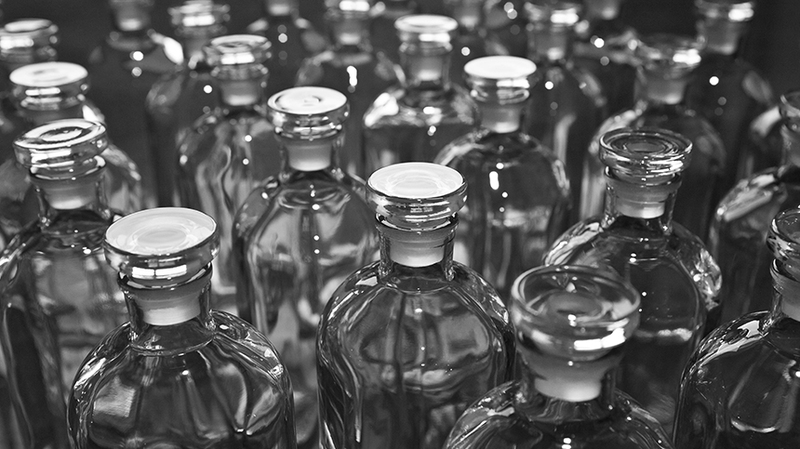 At Casa Dragones, we are committed to the crafting of exceptional tequilas. 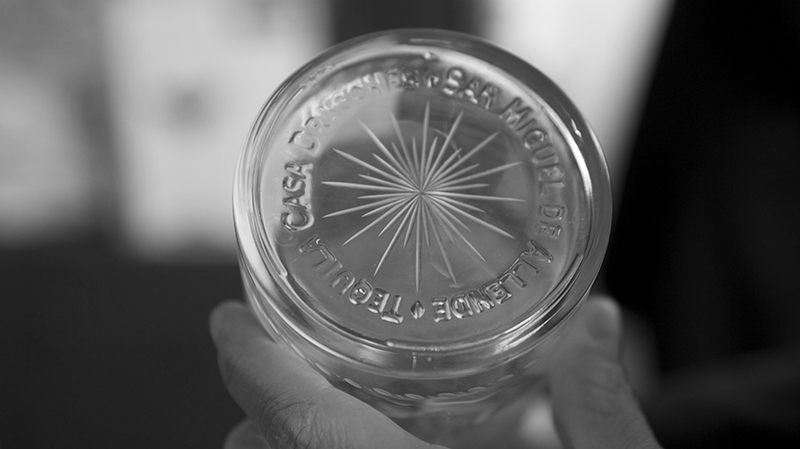 Which is why we begin with the centuries-old art of tequila making and modernize it through an innovative process. The results are tequilas that defy the ordinary. 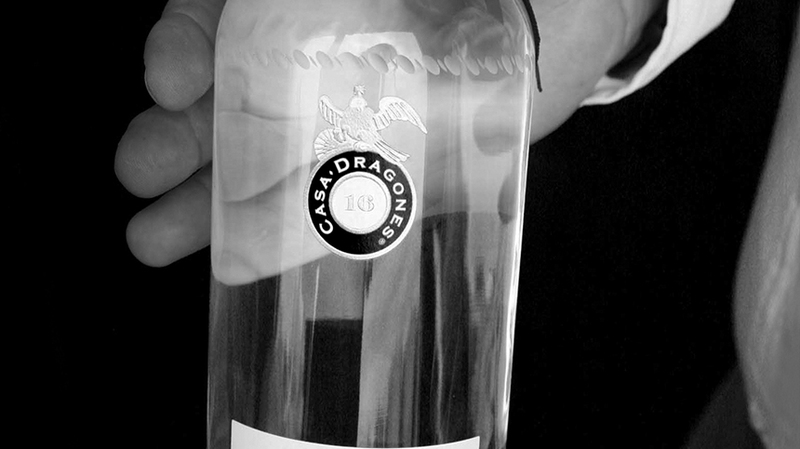 Casa Dragones tequilas are uniquely smooth, with refined character and softer, cleaner finishes. 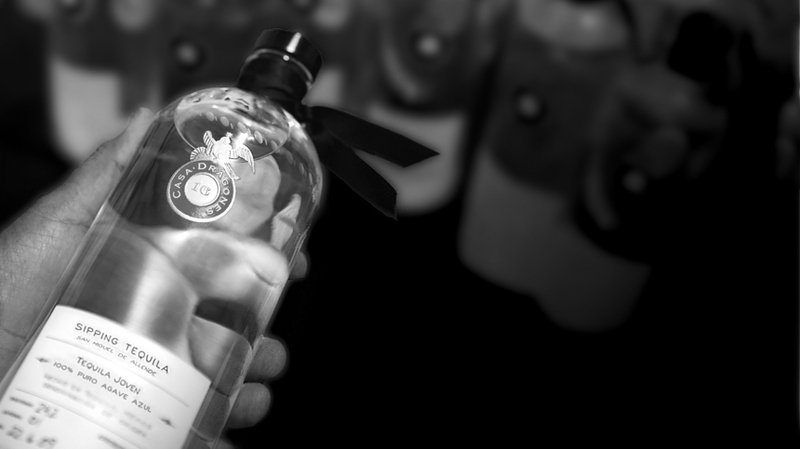 The meticulous attention to detail that it takes to create each bottle of Casa Dragones can only be achieved by hand, not by machine. 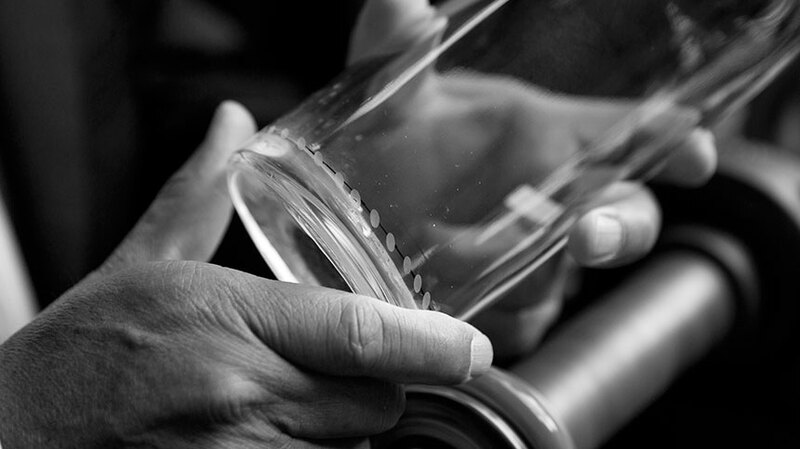 Each bottle of Casa Dragones is hand-signed and numbered, hallmarking our commitment to quality. For us, it truly is one bottle at a time. Our Maestro Tequilero hand finishes the production of Casa Dragones Joven, blending un-aged silver tequila with the perfect amount of extra aged tequila, rested in American oak barrels for over 5 years, for an exceptionally balanced, complex, smooth taste that is perfect for sipping and pairing with food. This final touch results in 100% Blue Agave Joven Tequila, one of the five official classifications of tequila, defined by this delicate blend of silver and extra aged tequila.